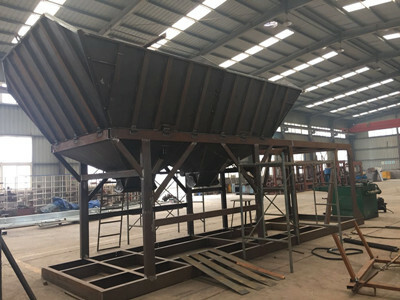 With compact structure and easy for transportation,it adopts twin-shaft compulsory concrete mixer(Vertical planetary concrete mixer can also be for chosen), folding three-hopper aggregate batching machine, big angle belt conveyor to feed aggregates. 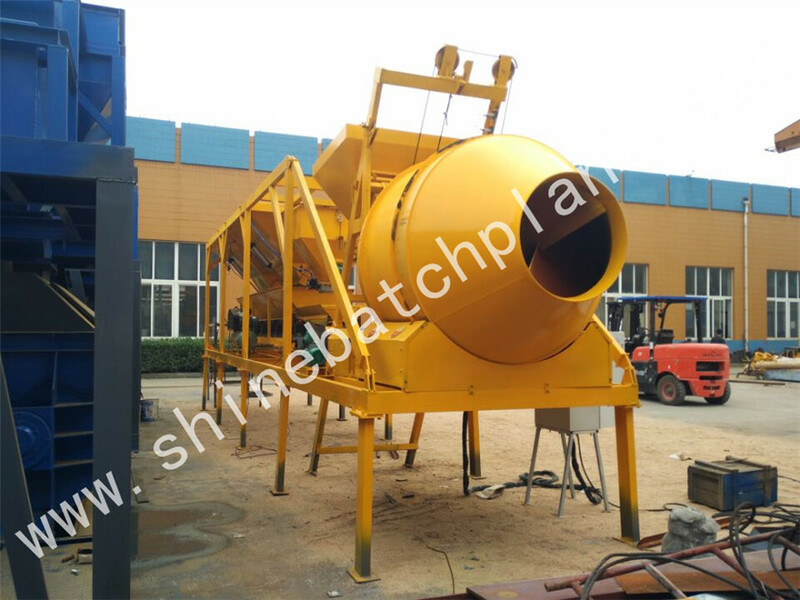 20 construction portable mobile concrete batching plant adopts modular structure, it is specially designed for customers who need to change the construction site frequently. 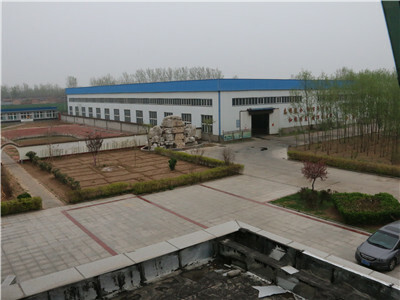 It is simple in installation, compact in structure, place saving and high automation. 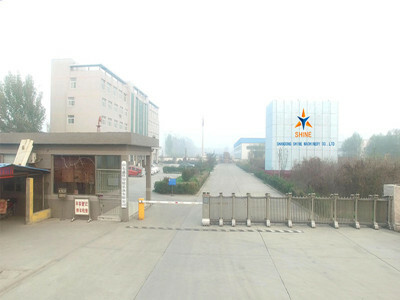 It is mainly used for bridge, building, water conservancy project, power and other infrastructure projects. 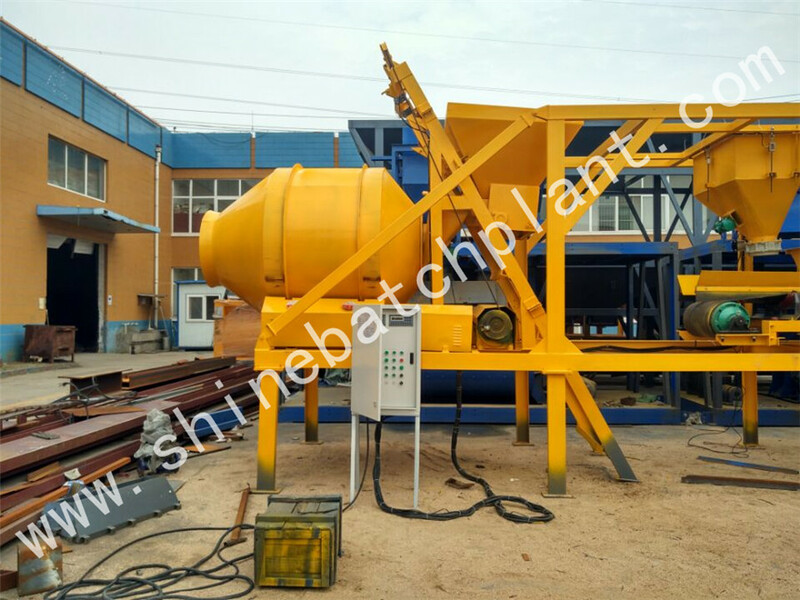 This portable concrete batching plant is our factory's advanced design.The overwhelming success Shine machinery have accumulated throughout years in the concrete batching plant industry is purely based on the hard work of our workforce and our updated modern infrastructure. 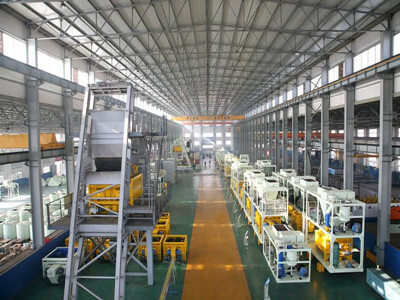 Owing to our product know-how and rich industrial experience,we are able to cater to customized requirements of our clients. 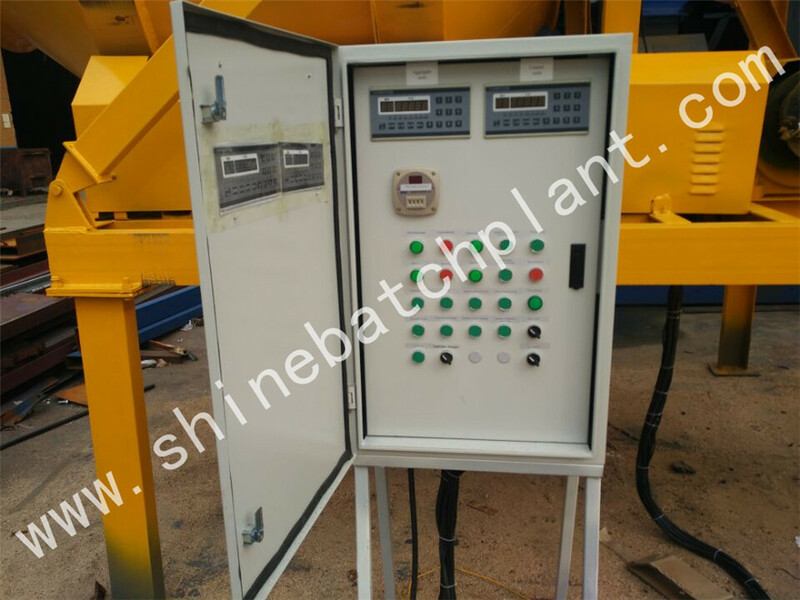 With unique truck chassis design; multiple language windows operating interface; high degree of automation; disassembly and convenient mobility: 20 mobile concrete batching plant is fit for small and medium-sized projects. 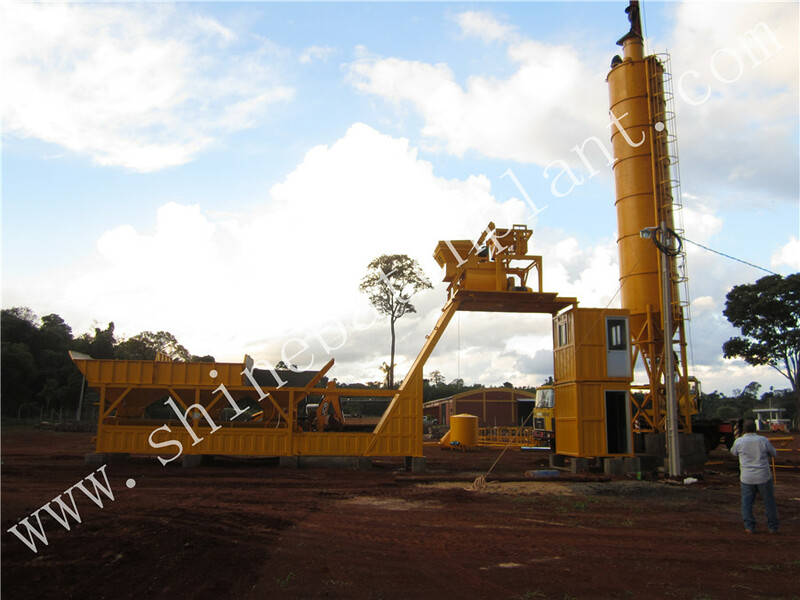 Shine machinery can also design the mobile concrete batching plant according to user's different requirements to meet the particular need. 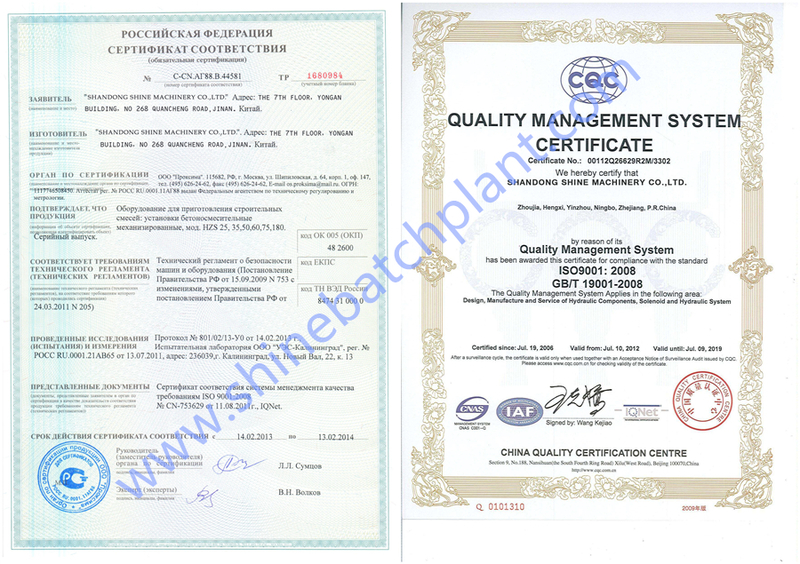 Based on integrity and honesty, Shine has won trust over professionalism, and develops through innovation. 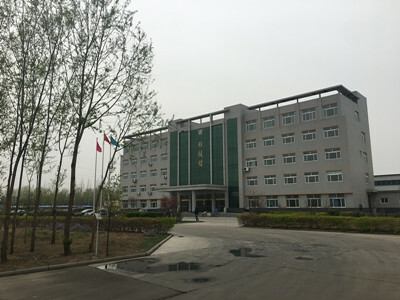 The company takes "customer serving, staff accomplishment and society contribution" as the fundamental target, and regards "assisting Others in the breeding industry, reducing costs and reaping maximum profit" as mission. 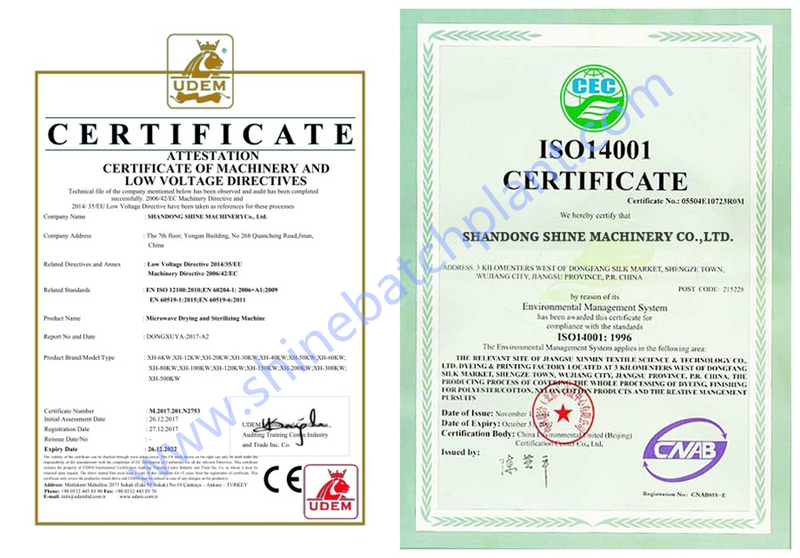 Guided by "people oriented" value system, Shine machinery never cease to elevate its competitiveness, thus it continues to receive honorable comments from various customers.